Need some gift ideas for children? Here I have compiled gifts for kids by child type. 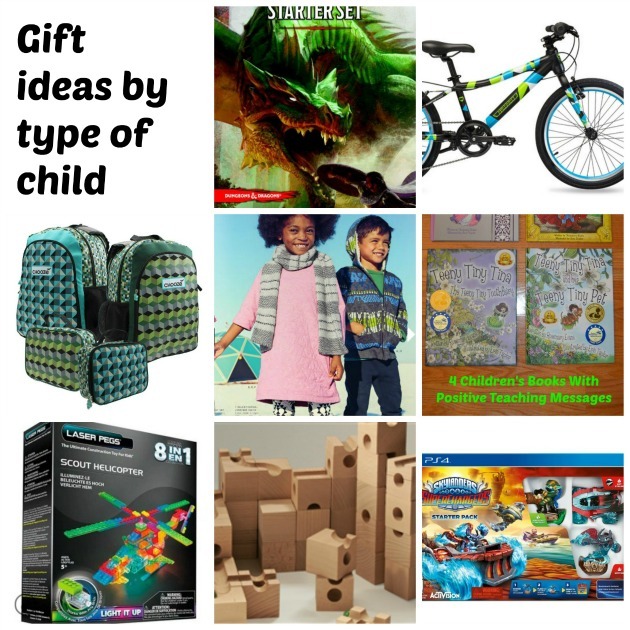 These gift ideas are all items that my children have and like or that they want or that I want to get for them! Sometimes it is hard to know what a child would like so these suggestions are based on areas of interest that the child may have, or child type. Of course your child may fall into several of these categories! Samples of some of these items were provided for inclusion in the list but all opinions expressed are my own. 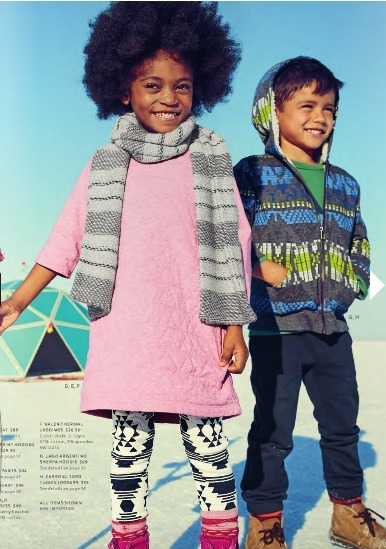 You will find unique outfits that catch your eye for both boys and girls- for clothing, outerwear and jammies! Tea brings worldwide cultures and modern design to children’s fashion. Tea Collection clothing designs inspire children to embrace difference, dream big and live with a sense of adventure. Each collection is easy to mix and match and outbuild for practical luxury that lasts. Any of their clothing would make fabulous gifts for kids. Ages newborn-12 years. 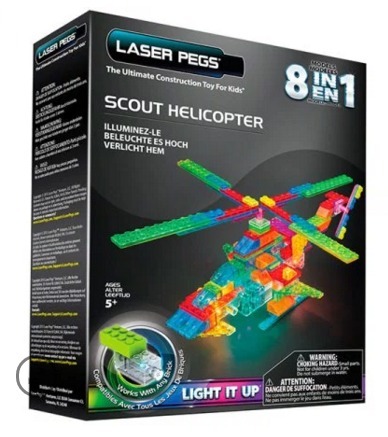 Laser Pegs® is The Original Lighted Construction Set that combines two things kids love: light and building. Each kit comes with a range of models to assemble out of Laser Pegs® and clear, colorful construction pieces. Once connected to a power base, each Laser Pegs® shape feeds the next to illuminate an enclosed LED so that these incredible structures light up as you build. Laser Pegs® unique design makes them compatible with major brand construction toys so that you can bring light into other models. So, light it up! Ages 5 and up. These sturdy backpacks have an ingenious reversible design! Each CHOOZEPACK features two functional sides giving children the fun power to choose which print to display. Padded convertible straps simply flip from side-to-side to provide a different look. Matching lunch boxes available. Available in a small and large size so great for ages 4 and up. 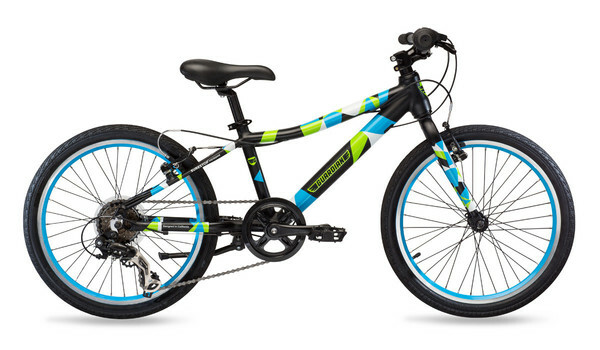 The Guardian Bikes are on a mission to create the safest kids bikes. These bikes have some awesome safety features! They are equipped with the award winning SureStop braking system, designed to prevent head-over-handlebars accidents. The Easy Ride geometry lowers the center of gravity so that balancing is a breeze. These super cool bikes will get parent and child approval. Ages 5-9. 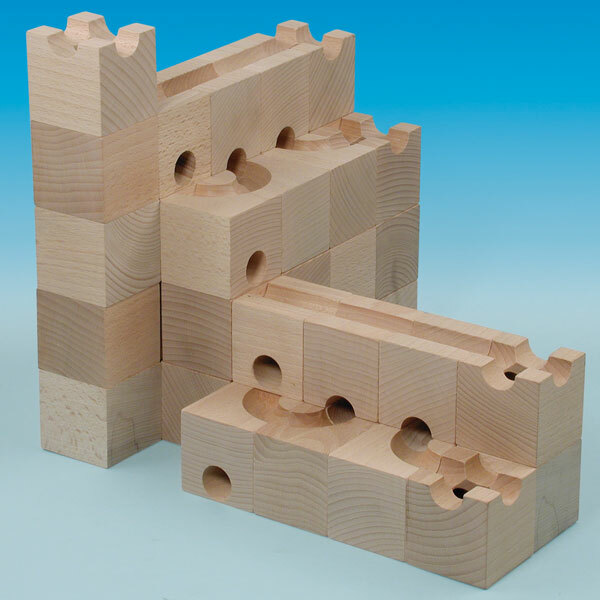 An award-winning block-and-marble run toy from Switzerland, Cuboro is highly challenging as you can build pathways on top of and through the blocks. Your child will learn to strategize in endless combinations to build the most complex runs for their marbles. Ages 6 and up. Skylanders SuperChargers introduce vehicles-to-life — an entirely new way for fans to experience the magic of Skylands! 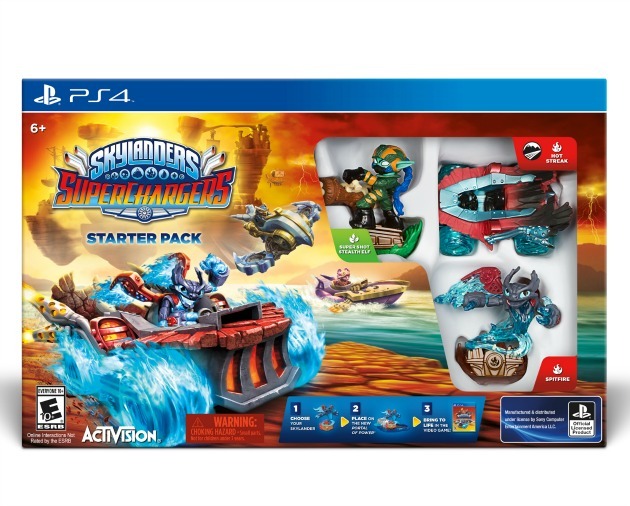 For the first time, kids can explore and navigate the mountainous terrains, deep sea environments and big blue skies of Skylands behind the helm of powerful, tricked-out land, sea and sky vehicles. Optional expansion packs will be availabl to unlock extended content and will come with three toys (a SuperCharger, their signature vehicle, a villain trophy). Ages 7 and up. Know as the “world’s greatest roleplaying game”, Dungeon & Dragons has been around a long time. I had a friend who was huge into this when I was little and I always loved going to his house to play because I would be caught up in the story. It was kind of like those chose your ending books. Explore subterranean labyrinths and plunder hoards of treasure as you battle legendary monsters! 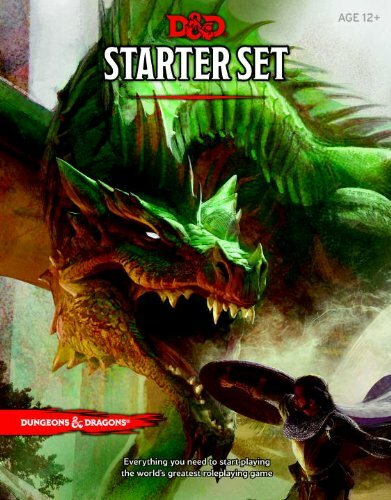 The Dungeons & Dragons Starter Set is your gateway to action-packed stories of the imagination. This box contains the essential rules of the game plus everything you need to play heroic characters on perilous adventures in worlds of fantasy. Ages 12 and up. I struggled with this one because I didn’t want to leave out such an important category but there are so many great books for so many ages so I decided to give you a few links to explore for more in depth suggestions. First Concepts Books at familyfocusblog.com Ages 1-3. 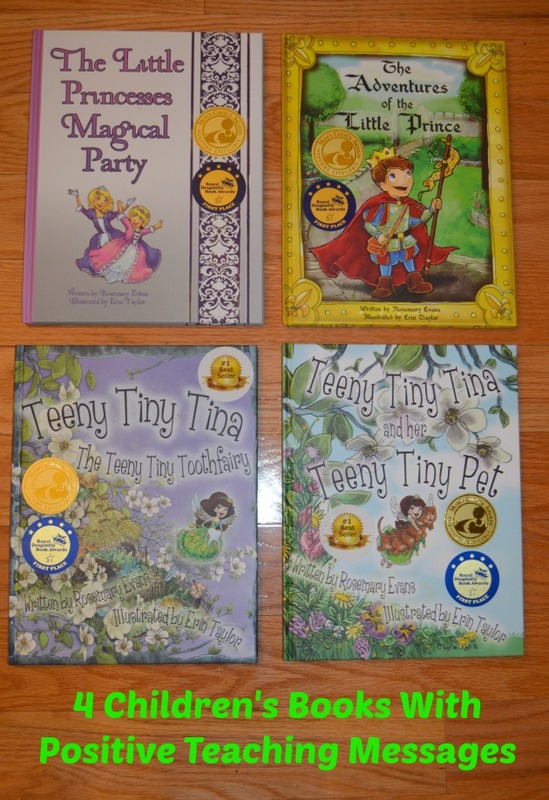 Children’s Books With A Positive Message familyfocusblog.com Ages 3-9. Personalized Name Books Ages 3-9. Books To Inspire Kids To Change The World whatdowedoallday.com Ages 5-10. Children’s SciFi Steampunk Series leonardoverse.com Ages 5-10. Favorite Series for Reluctant Readers familyfocusblog.com Ages 7-12. Again there are so many good books but hopefully this gives you a starting point! Which gifts for kids by child type are your favorite? I saw the Laser Pegs Building Sets this week and bought it for my son! He would LOVE it. I can’t wait fir him to open it.